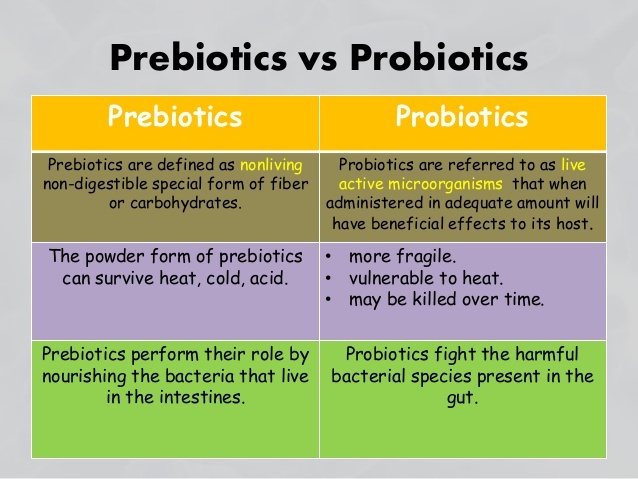 On week 289 we are sharing information on Probiotics. 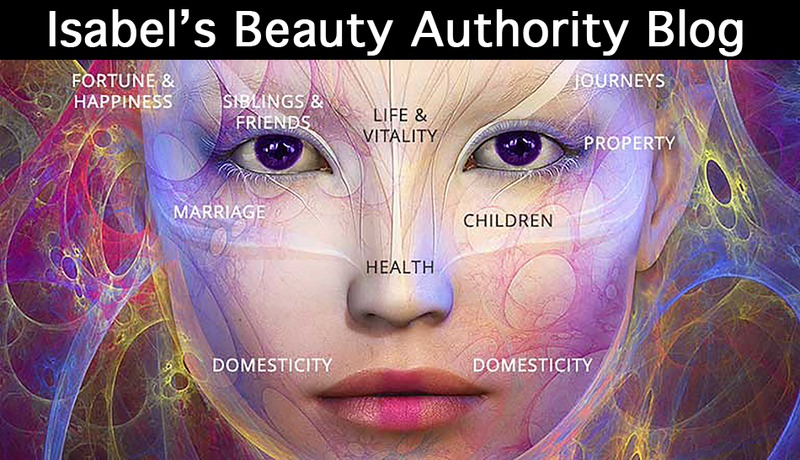 The immense benefits of our total wellbeing from the inside out. 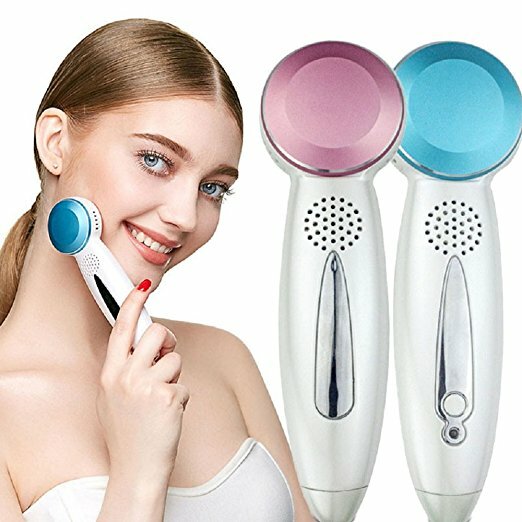 We say this with confidence, it will aid with so many issues from skin outbreaks all the way to your overall welfare, we encourage you to consume a good source of probiotics, and with this said probiotics are an essential ingredient to keep your self in top shape, healthy gut healthy life. We wish to thank all of you for the dedication and consistency visiting our Blog.They are many Blogs out there but this one is ours, and we take it very seriously. Our drive and passion are focused on bringing you the best authority information that we can possibly find. Thank you from all of us and please share and like if you do. 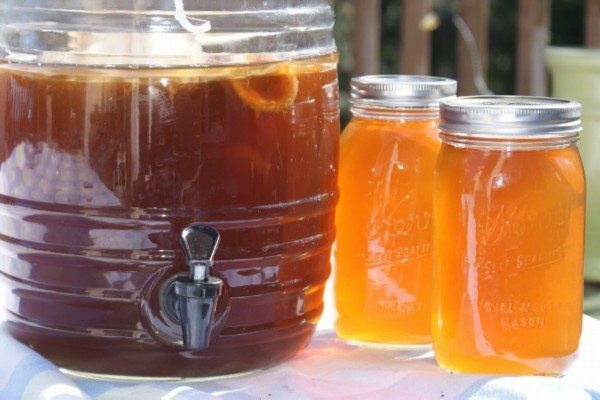 Have you heard about kombucha yet? 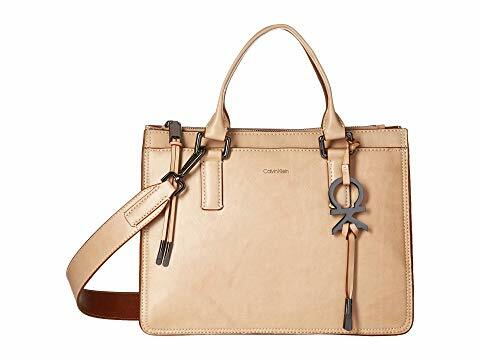 It’s one of the most fashionable beverages floating around the alternative health scene. People are raving over the vast number of health benefits linked to this ancient Chinese “immortal health elixir”. Many claims are made ranging from fighting severe illness to preventing degenerative diseases, and so on we are not qualified to do so, so in this post, we will be sharing information we gather, please consult your health practitioner before you make any changes.With all the claims it’s no wonder so many are jumping on the kombucha bandwagon. But what are the kombucha tea health benefits? 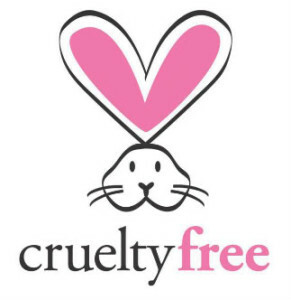 I’m going to share what we have gathered about this product. In simple terms, kombucha is a fermented tea that is indeed the bottom line. Kombucha is made by mixing black or green tea with specific strains of bacteria, yeast and sugar. Over the course of about a week, the bacteria and yeasts enzymes digest the components of whatever tea is used, giving it a more acidic flavor. Throughout this process, a small mushroom-like substance forms and floats on top of the liquid. This particular substance is a symbiotic colony of bacteria and yeast or what is referred as SCOBY. This is what gives kombucha its nickname ‘mushroom tea’. The SCOBY can then be used to ferment the new batch of kombucha. During fermentation, small trace levels of alcohol are formed alongside gasses and various acidic compounds which are responsible for carbonating the liquid. Quite a bit of research about the health benefits of kombucha has been carried out in the first half of the 20th century. In the 1990s kombucha made its first appearance in the US. Research. However, a lot of Russian and German study was made available in English and which sparked enormous interest in the beverage. Yes, that is correct probiotics, my friends. I’ve already written a number of articles on the magnitude of benefits probiotics have to offer. During kombucha fermentation, is a vast amount of probiotics that are produced. Any type of probiotic food is a good thing to add to your diet, fermented food falls into this category. These healthy microorganisms do everything from aiding digestion to boosting immunity. Fill vessel most of the way with purified water, leaving just 1-2 inches from the top for breathing room with filtered cold water. 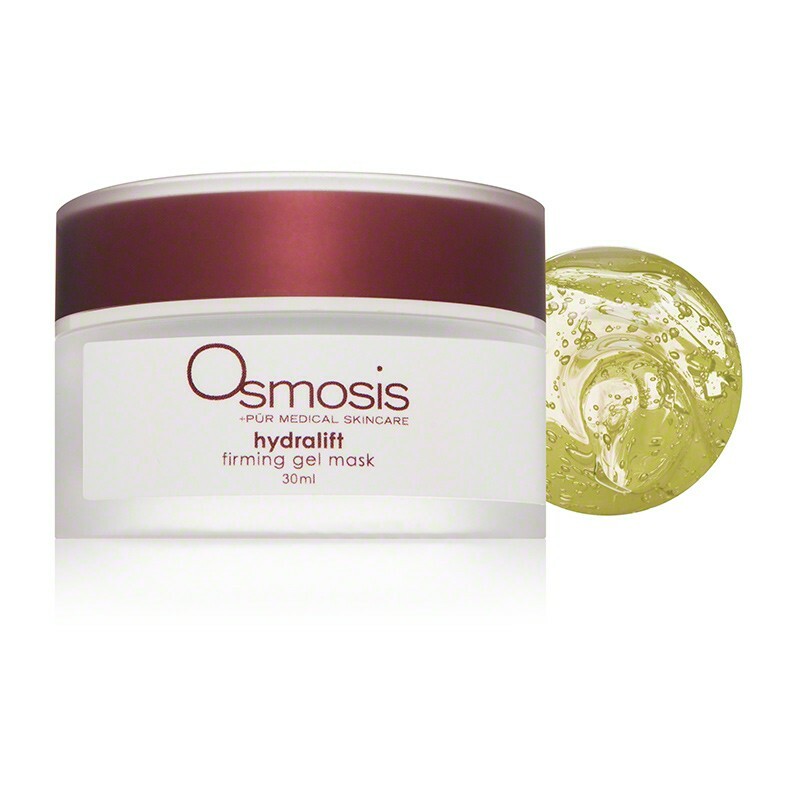 Set in a warm location out of direct sunlight (unless the vessel is opaque). After 7 days, or when you are ready to taste your brew, gently insert a straw beneath the SCOBY and take a sip. If too tart, then reduce your brewing cycle next time you make it. If too sweet, allow brewing for a few more days to let the mixture to sour a bit more. Continue to taste every day or so until you reach your optimum flavor preference. 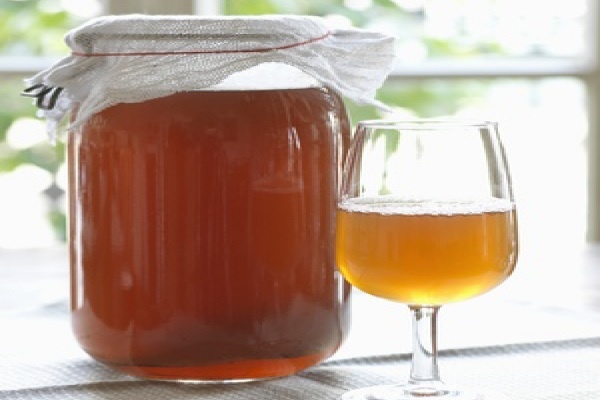 Your own Kombucha Tea Recipe may vary from preparation to preparation. Drink as desired! Start off with 4-8oz on an empty stomach in the morning, then with meals to help with digestion or as your body tells you it would like some more! Drink plenty of water as it is a natural detoxifier and you want to flush the newly released toxins out be your own judge. Probiotics are living microscopic organisms, or microorganisms, that scientific research has shown to benefit your overall health. For the most part, they are bacteria, but they may also be other organisms such as yeasts involved. In some cases they are similar, or the same, as the “good” bacteria already in your body, here we are referring, in particular, those in your gut. These good bacteria are part of the trillions of microorganisms that inhabit our bodies. This community of microorganisms is called the microbiota. Some microbiota organisms can cause disease. 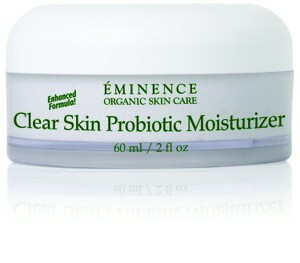 However, others like in the case of probiotics are necessary for good health and digestion. The most common probiotic bacteria come from two groups, Lactobacillus or Bifidobacterium, although it is important to remember that many other types of bacteria are also classified as probiotics are essential to keep these facts in mind. Each group of bacteria has different species, and each species has different strains. This is important to remember because different strains have a range of benefits for different parts of your body. For example, Lactobacillus casei Shirota has been shown to support the immune system and to help food move through the gut, but Lactobacillus bulgaricus may help relieve symptoms of lactose intolerance in many cases, a condition in which people cannot digest the lactose found in most milk and dairy products. 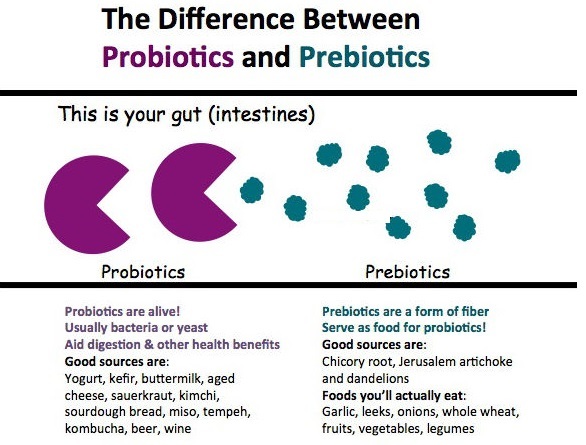 In general, not all probiotics are the same, and they don’t all work the same way we leave it to your discretion. Boost your immune system by enhancing the production of antibodies to specific vaccines. Produce substances that may prevent infection. 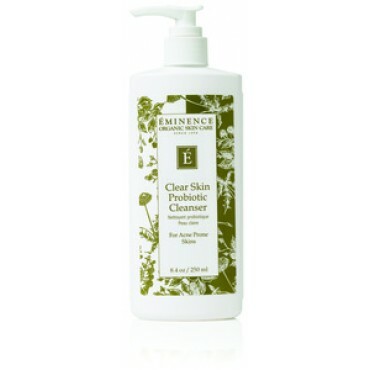 May prevent harmful bacteria from attaching to the gut lining and growing there. An inhibitor that can destroy toxins released by certain “bad” bacteria that can affect your wellbeing. Produce B vitamins necessary for metabolizing the food you eat, warding off anemia caused by deficiencies in B6 and B12, and maintaining healthy skin and a robust nervous system. 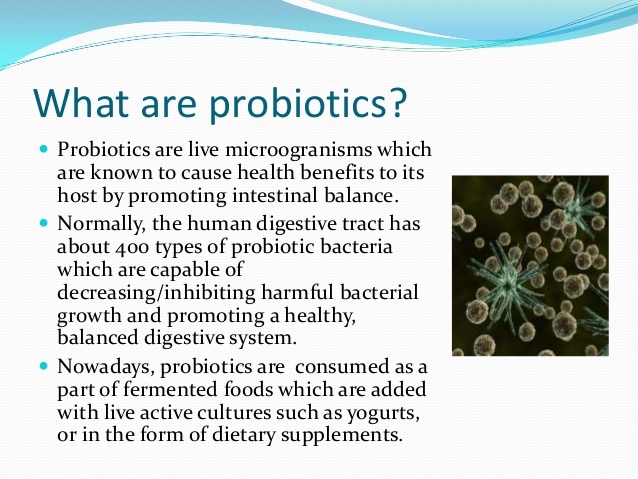 Let’s look at some of the most important strains of probiotics and what they do best. Lactobacillus acidophilus: L. acidophilus boosts immunity, and by that, it supports healthy digestion, particularly in people who have a difficult time digesting lactose. Bacillus laterosporus: B. laterosporus has been proven to efficiently to resolve an array of harmful organisms and has been determined to rid candida in a short period of time. Bifidobacterium breve: B. breve plays a crucial role in colon health and is considered one of the probiotics best able to activate dendritic cells, by boosting your immune system. Bifidobacterium bifidum: Is one of the best-known probiotics, B. bifidum efficiently keeps unwanted bacteria out, it enhances your immune system, plays a crucial role in allergy response,( so many people can use help with this issue) and helps ease digestion. Bifidobacterium lactis: B. lactis is genuinely one of the most versatile strains of probiotics. It helps your body digest lactose, as well as all types of sugars, fats, and macronutrients while reducing the effects of ulcerative colitis, minimizing the occurrence of diarrhea associated with antibiotic therapy, and supporting healthy cholesterol levels. Lactobacillus salivarius: this is a potent antibacterial, L. salivarius is considered crucial for good oral health. In addition to controlling bacteria in your mouth and small intestines, it relieves the effects of asthma and allergies and lowers cholesterol levels. Lactobacillus plantarum: L. plantarum has been proven shown to enhance lysine production. Lysine is an amino acid that supports hormone production, strengthens the immune system, and promotes calcium absorption. Lactococcus lactis: There are plenty of benefits associated with L. lactis (26). 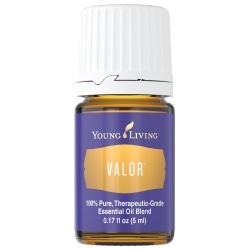 The qualities include reducing inflammation and allergies, strengthening the immune system (particularly in the elderly), improving cholesterol levels, and increasing blood glucose control in diabetics. Lactobacillus gasseri: L. gasseri supports healthy digestion, promotes weight loss, combats obesity, and may lower glucose levels and improve glucose tolerance, which is of great importance for diabetics..
Lactobacillus brevis: L. brevis is another versatile strain that increases the production of the natural killer cells to boost your immunity, supports digestive health, it helps to enhance the effectiveness of antibiotics, has potent antimicrobial properties, and helps improve the condition of your gums and overall oral health. 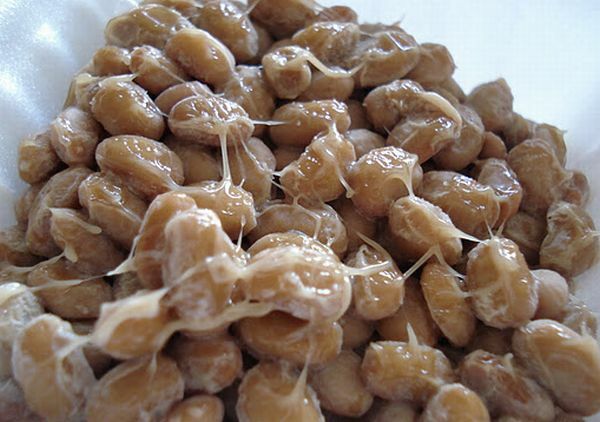 Recent studies indicate that it may help combat ulcers caused by H. pylori. Bifidobacterium longum: B. longum lessens the symptoms of Celiac disease, IBS, and allergies, while also boosting cognitive function, alleviating anxiety and depression, lowering cholesterol levels, and relieving inflammation. “Every traditional culture, when you look at their regular diet, they ferment their foods. They fermented everything. You can ferment dairy, grains, beans, vegetables, fruits, meats, and fish. Everything can be fermented, and there were fermented beverages in every culture. Fermented foods have been consumed for over 5000 years, and even in the past 100 years, certain cultures have excelled on probiotic-rich foods. Germans consumed sauerkraut, Indians drank lassi, Bulgarians consumed kefir, Asians cultures consumed kimchi, Russians consumed raw yogurt, and Kenyan’s consumed amasi. 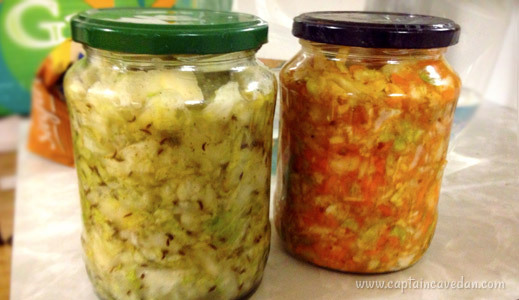 Fermented foods give you way more units of probiotics and strains of probiotics than a supplement ever will this is an excellent point to keep in mind. When Dr. McBride tested the fermented vegetables she made to a bottle of a good quality probiotic she found that her vegetables had trillions of probiotic units and over 30 strains which means her one serving of fermented vegetables was equal to an entire bottle of probiotics. Dr. McBride also states that “Nature is exceptionally wise and populated all organic fruit and vegetables, our soils, and all plant matter with Lactobacilli. The fresh cabbage leaves, if it’s organically grown (not the one from harsh chemical farming), will be covered in Lactobacilli Lacto-fermenting bacteria. You don’t need to add anything it will ferment on its own. You just chop it up. Add some salt in the initial stages. (The salt is added in the initial step to stop putrefactive bacteria from multiplying.) Then as the Lactobacillus stop working and start reproducing, they produce lactic acid. That’s why they’re called Lactobacillus. That’s just lactic acid. This process of fermentation does even more than preserve your food, it also makes the nutrients in the food more bio-available. 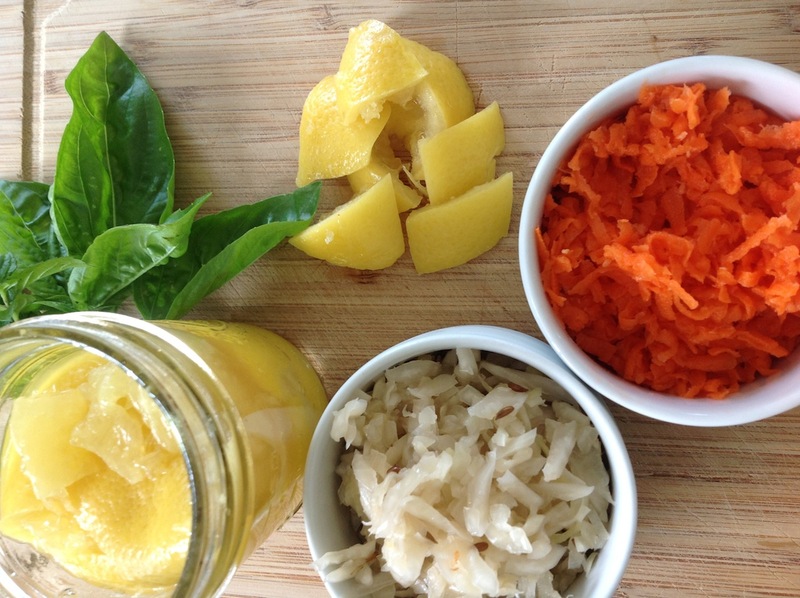 According to Dr. McBride, the amount of bio-available vitamin C in sauerkraut is 20 times higher than in fresh cabbage! Amazing right? One of the other aspects that make the probiotic benefits in fermented foods so surprising is that they also kill off harmful bacteria! The healthy bacteria, or probiotics, live longer than the unhealthy ones and actually help to end the harmful bacteria reign in the gut. This decrease in ‘bad bacteria’ like candida and h. Pylori naturally benefit the body with less illness and diseases and lower rates of inflammation. 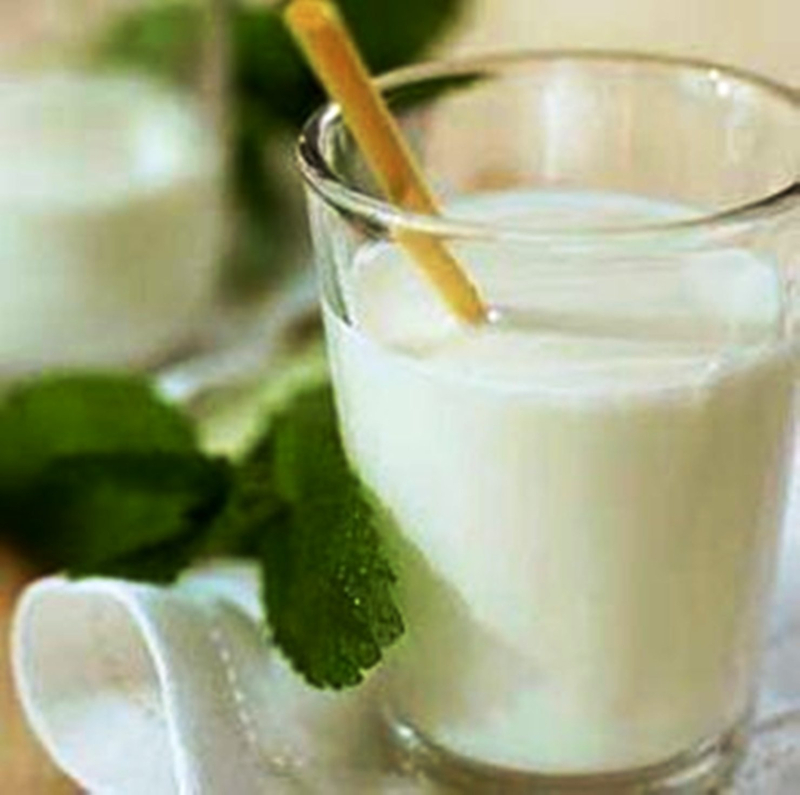 Kefir – Is similar to yogurt, this fermented dairy or nondairy product is a unique combination of cow milk or even coconut milk and fermented kefir grains. Kefir has been consumed for well over 3000 years, and the term kefir was started in Russia and Turkey and means “feeling good” now that is a significant little bit of trivia. It has a slightly acidic and tart flavor and contains anywhere from 10 to 34 strains of probiotics. 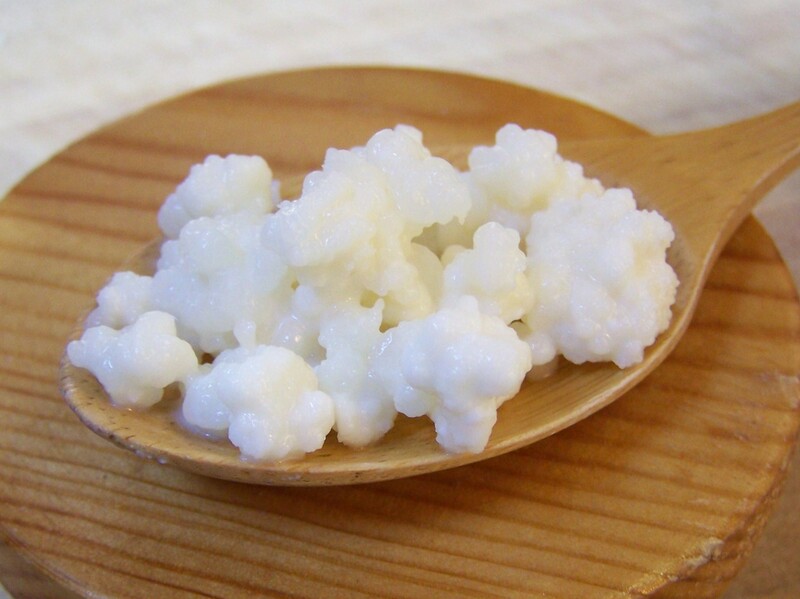 Kefir is similar to yogurt, but because it is fermented with yeast and more bacteria the final product is higher in probiotics. 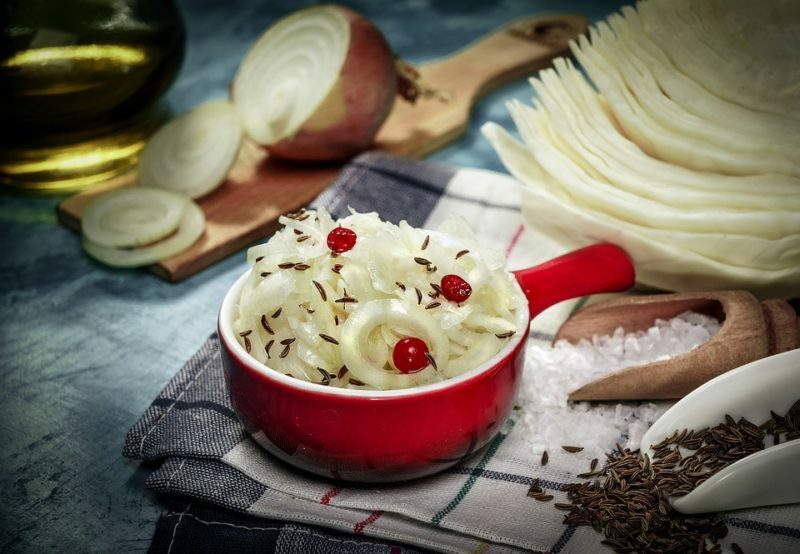 Made from fermented cabbage and other vegetables, sauerkraut is high in organic acids (what gives food it’s sour taste) which support the growth of good bacteria. Sauerkraut is extremely popular in Germany and many other parts of the world today. Kimchi is a cousin to sauerkraut and is the Korean take on cultured veggies that are eaten with most of their food.Both of the fermented formulas are also high in enzymes which can aid digestion. Is an effervescent fermentation of black tea that is started by using a SCOBY also known as a symbiotic colony of bacteria and yeast. Kombucha has been around for over 2,000 years originating around Japan. Many claims have been made about kombucha but it’s primarily health benefits include digestive support, increased energy and liver detoxification. This Kefir ismade by fermenting the juice of young coconuts with kefir grains. This dairy-free option for kefir has some of the same probiotics as traditional dairy kefir but is typically not as high in probiotics. Still, it has several strains that are great benefitial to your health. Coconut kefir has a great flavor and you can add a bit of stevia, water and lime juice to it and make a great tasting drink. Probably the most popular probiotic food is live cultured yogurt or Greek yogurt made from the milk of cows, goats, or sheep. 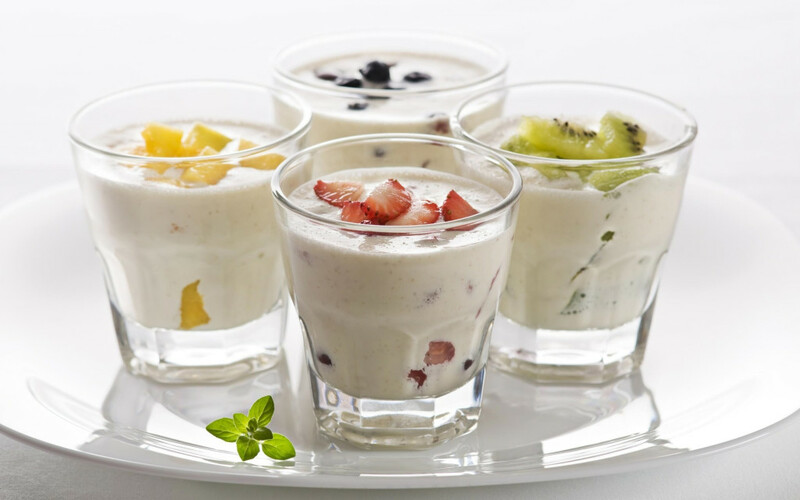 Yogurt in most cases can rank at the top of probiotic foods if it comes from raw milk from fed grass-fed animals. The challenge there is a large variation in the quality of yogurts on the market today. It is recommended when buying yogurt to look for 3 things. First, that it comes from a cow, goat’s or sheep milk, second, that it is grass-fed, and third, that it is organic. This is a fermented beverage in Eastern Europe since ancient times. It was traditionally made by fermenting rye or barley, but in more recent years has been created using beets, fruit along with other root vegetables like carrots. 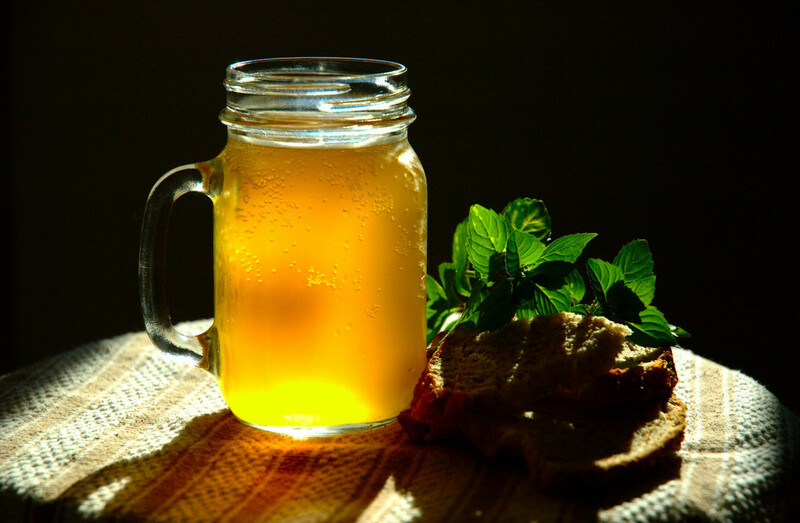 Kvass uses lactobacilli probiotics and is known for it’s blood and liver cleansing properties and has a mild sour flavor. Goat’s milk, sheep’s milk and A2 cows soft cheeses are unusually high in probiotics, including thermophillus, bifudus, bulgaricus and acidophilus. 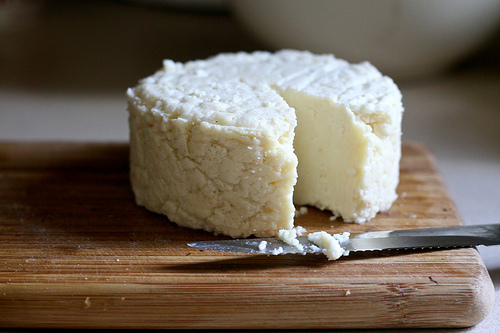 Always buy raw and unpasteurized cheeses if you want to receive any probiotics at all. F = Fundamentals, S = Sourdough, CD = Cultured Dairy, and LF = Lacto-Fermentation. All fermented foods are listed in italics. The DPL® Therapy System is the most advanced healthcare product for your body. 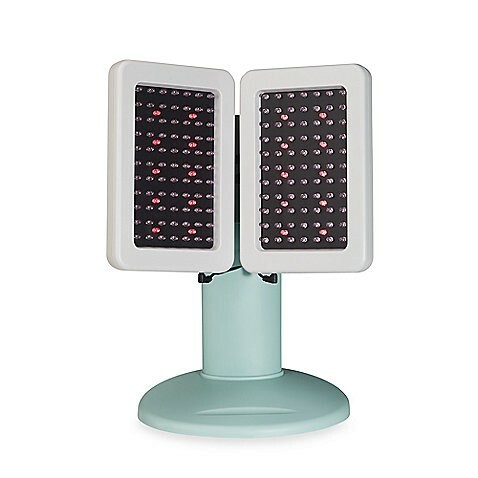 DPL® Therapy utilizes Red and infrared Led wavelengths and a proprietary design based on NASA research and specifications to treat pain. 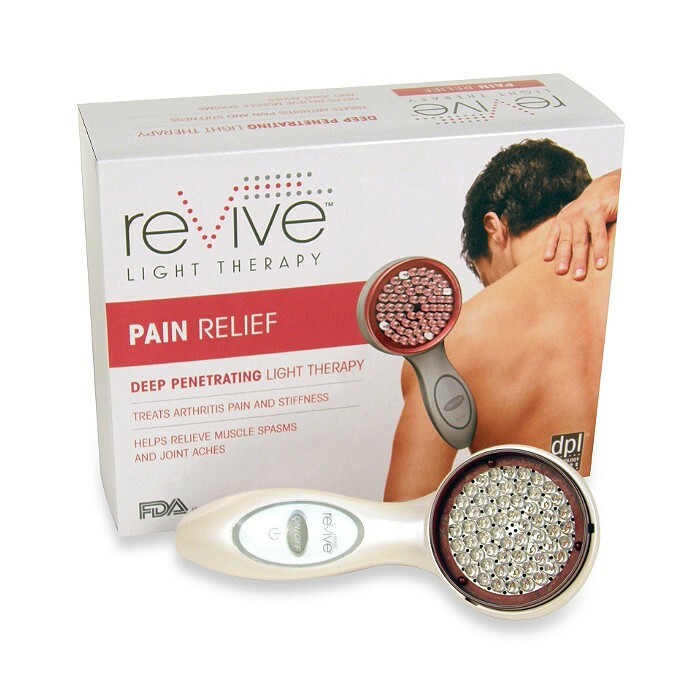 reVive Pain Relief Light Therapy™ Handheld System. Provides all natural relief from aches and pains related to Arthritis, sore muscles, muscle spasms, tendonitis and many other ailments.